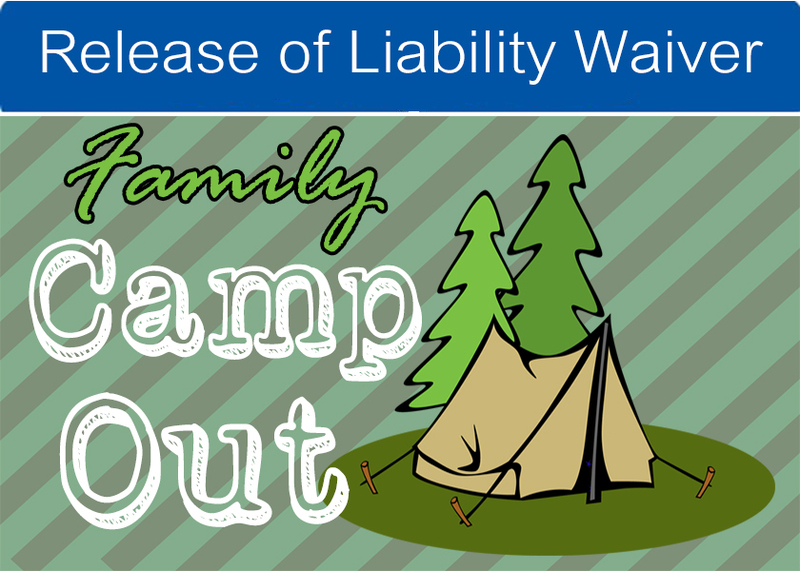 If you are planning on participating in the Family Camp Out you must fill out an application along with the Release of Liability Waiver. Both forms must be turned into the Association Office no later than April 19, 2019. Forms may also be sent to info@svla.com. Limited space is available so make sure to sign up early!